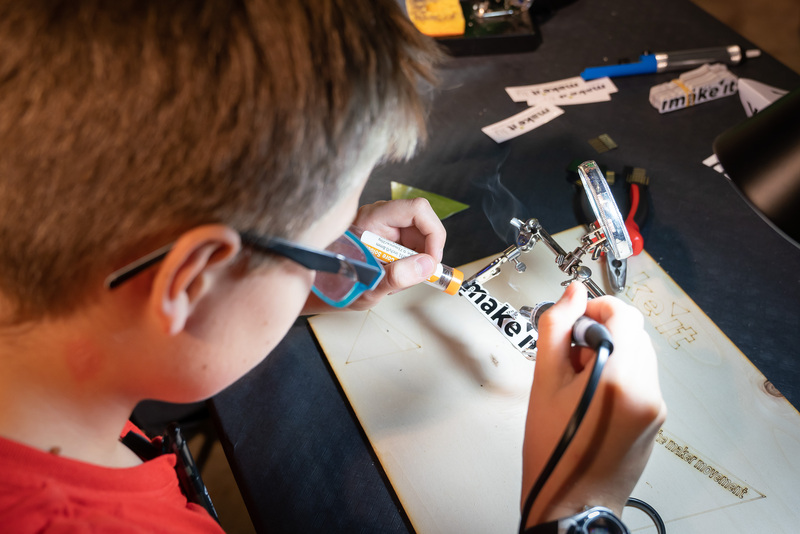 Our #MakerBuzz brings the makerworld to your town. 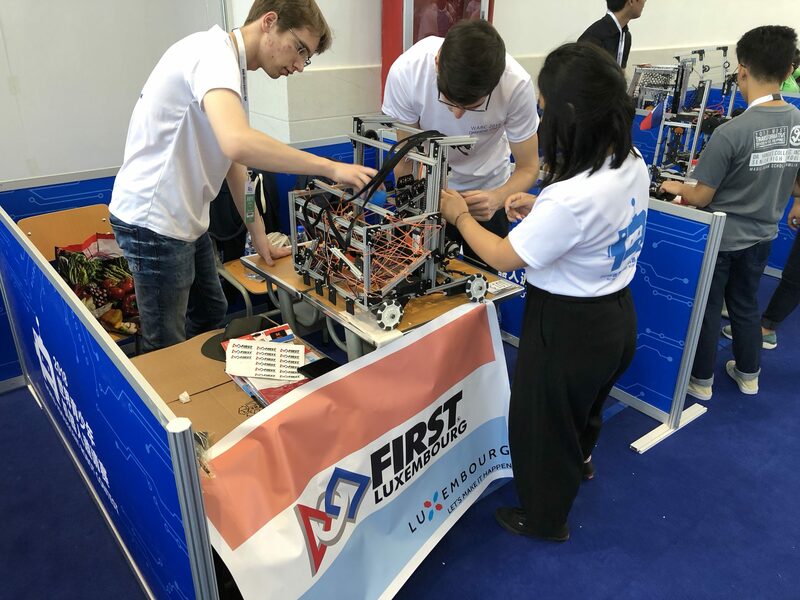 Our association will set up a mobile space for you to hire for your events and workshops around science promotion and science discovery. 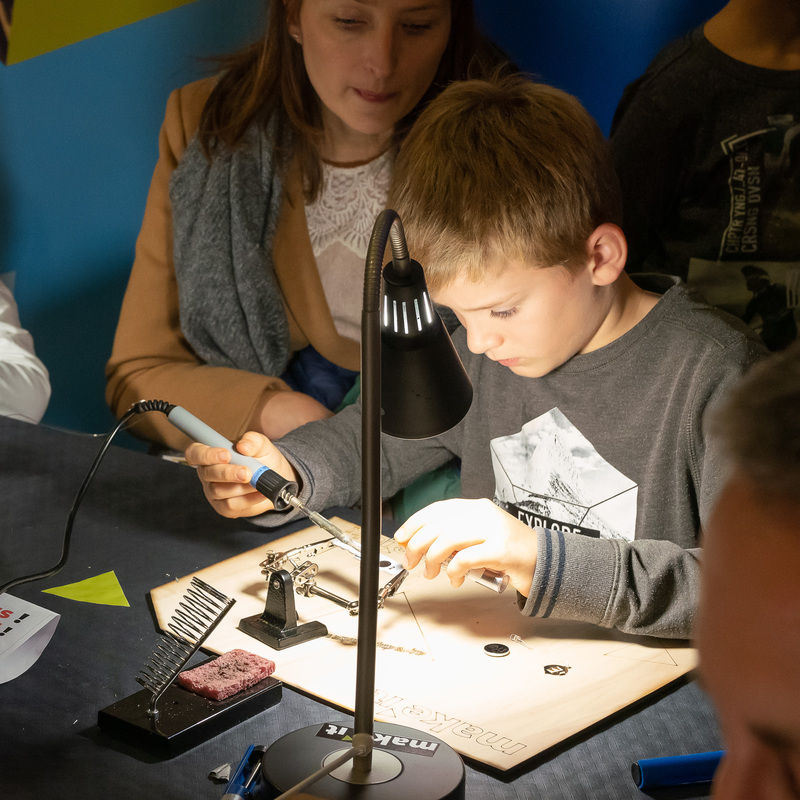 Schools, companies and institutions which want to explore science in new ways will be able to book the #MakerBuzz. 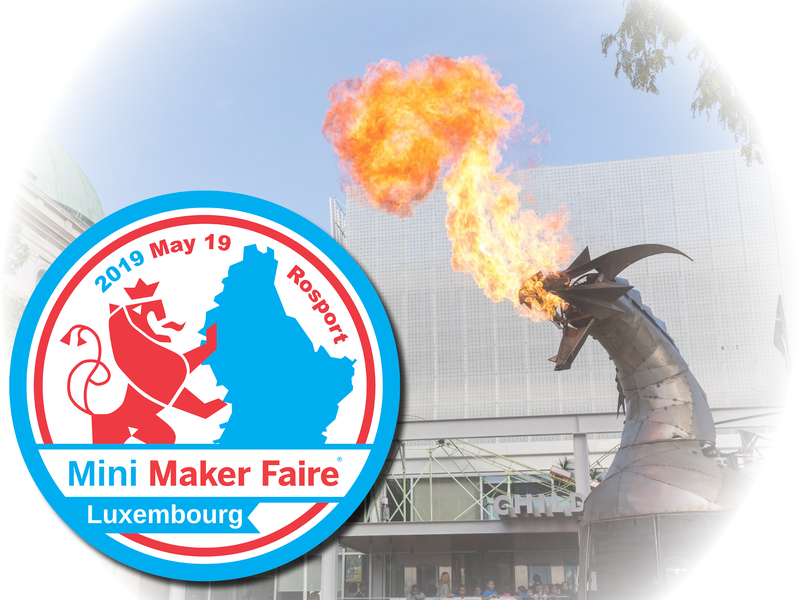 The #MakerBuzz is co-funded by the “Fonds National de la Recherche“, and is supported by Digital Luxembourg The Lions Club Sirius us also running a charity collection for the benefit of the MakerBuzz. Don’t hesitate to contact our team if you would like to support this project!